It is our pleasure to welcome you to Tempest Golf Club, and to experience the re-birth of a spectacular golf course in the grand tradition of East Texas golf. This scenic and challenging golf course was brought back to life by Arlington, Texas-based golf course architect Jeffrey D. Brauer. Tempest Golf Club takes advantage of dramatic Piney Woods topography, with its dramatic rise and fall of almost 200 feet, incredible core golf vistas across as many as five holes in the routing’s lower confines, and a pair of holes that play across a four-acre freshwater lake. Brauer has created a challenging and interesting golf course, with a variety of holes that could be typical of golf holes from across the country. 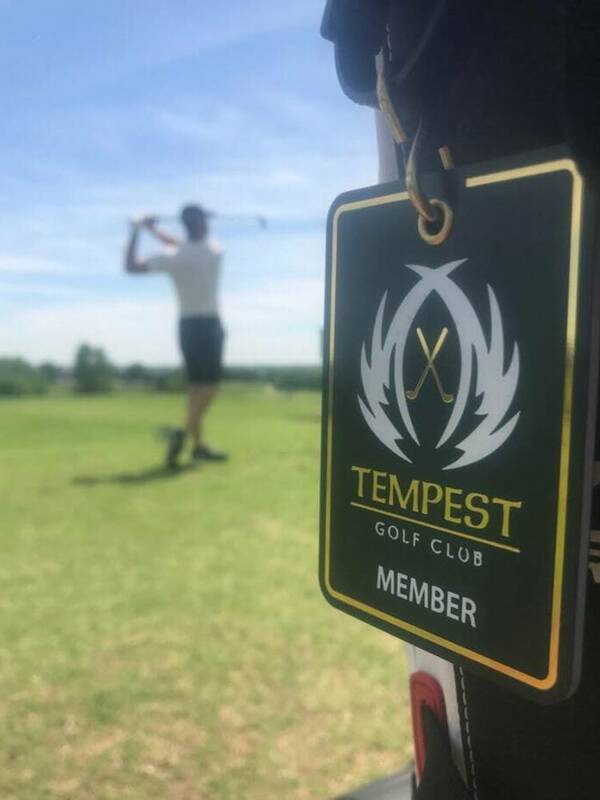 Tempest Golf Club is now offering a tremendous opportunity for Members to enjoy a newly designed golf course and renovated club house that will offer every member the warmth and "comforts of home". Tempest Golf Club has created a "place for all to call home" and as a member enjoy an award-winning golf course. Tee Times 14 days in advance. Men’s & Ladies Golf Clinics. Member use of The Hunt Room.